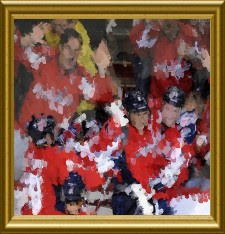 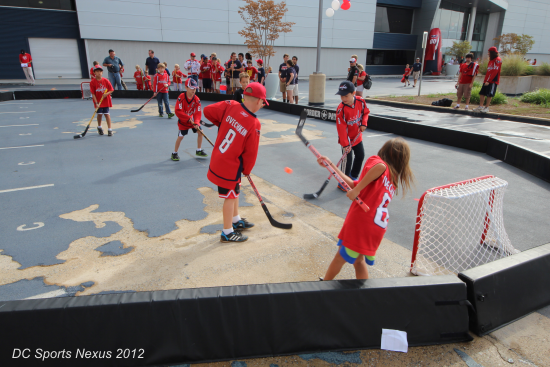 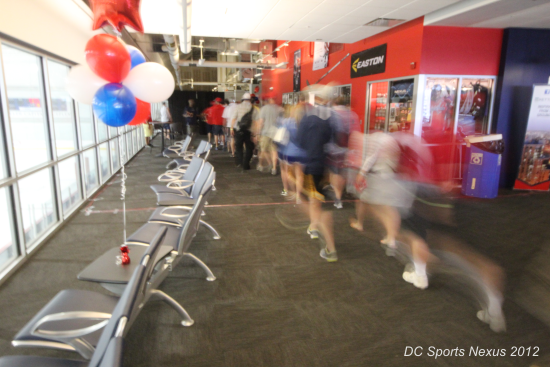 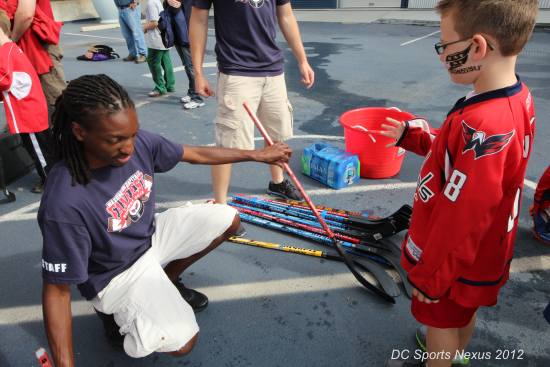 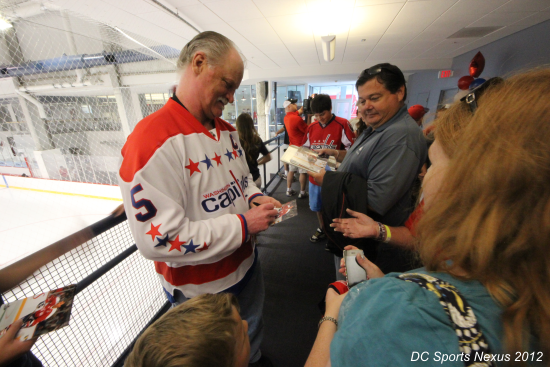 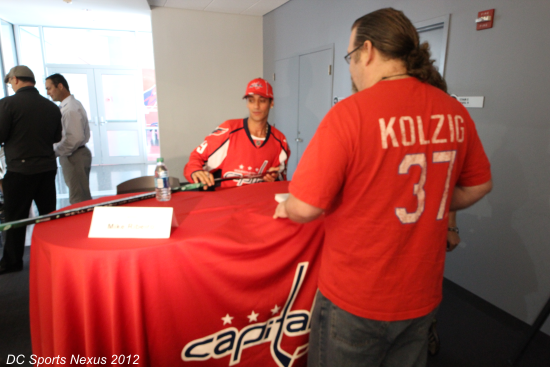 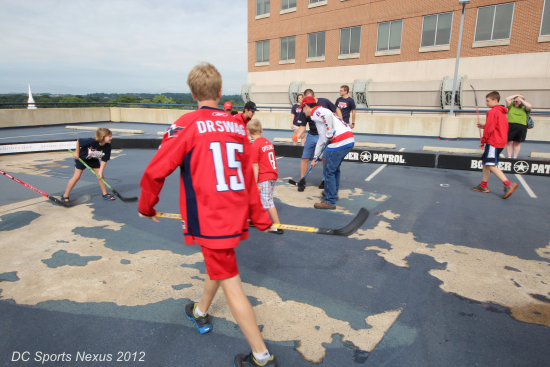 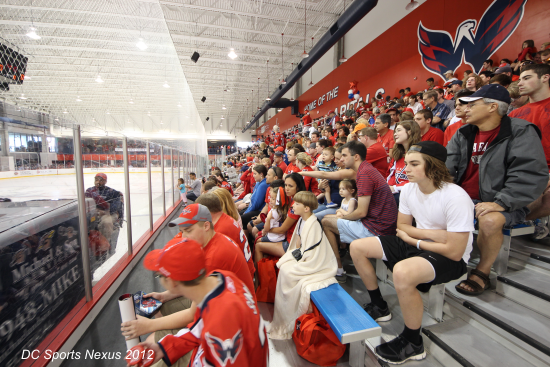 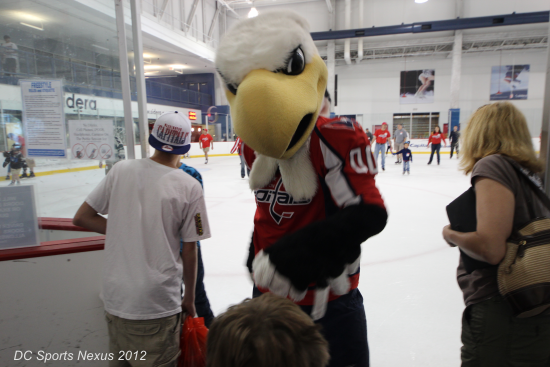 On Saturday morning, the Caps concluded their 2012 Development Camp with a special event for all the fans. 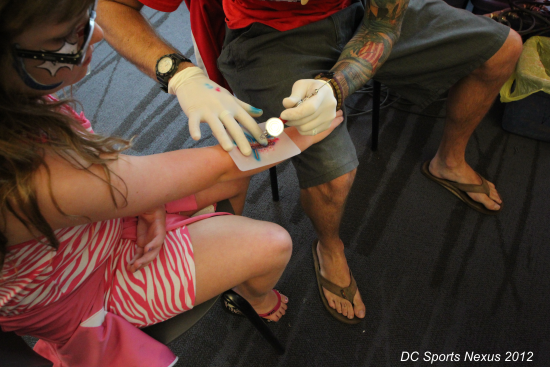 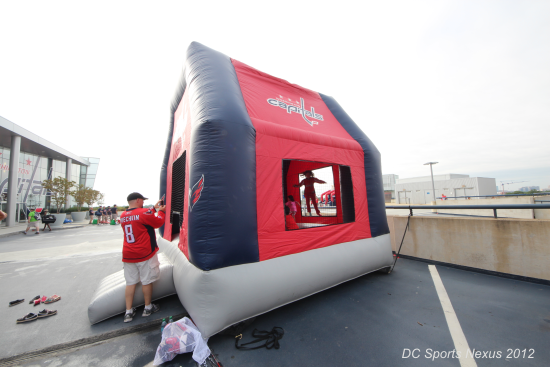 Washington Capitals Fanfest was a day filled with fun for the whole family including face painting, street hockey, ice skating, moon bounces, and more. 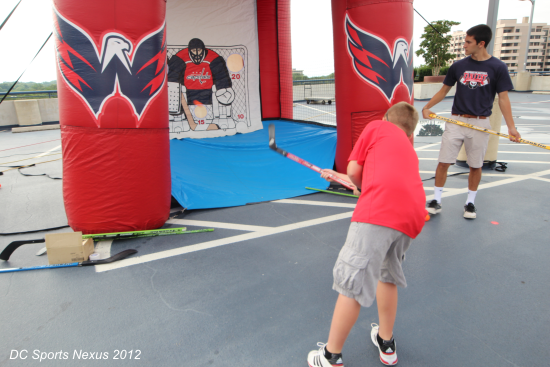 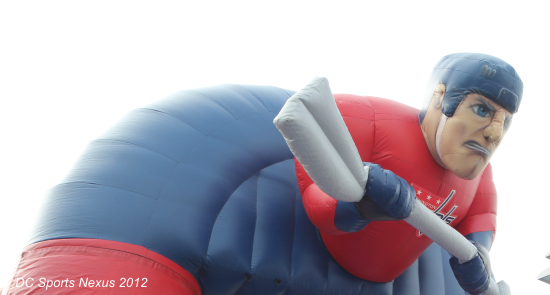 Hundreds of fans came out for the fun, and here are a few pictures from the event.